Covering Tilehurst and the surrounding area our local team have helped hundreds of individuals and families find their perfect home. People wishing to live in a suburb of the popular business and shopping district of Reading, may find the village of Tilehurst in Berkshire appealing and full of opportunity. The quaint suburb, built on a hill, is located on the border of West Berkshire, just 3 miles from Reading. Tilehurst also falls within close proximity to Junction 12 on the popular M4 motorway, making it a commutable town to live in if you plan on working in London, Swindon or Oxford. Tilehurst is a small village with plenty of scope when it comes to finding a new place to call home; a mixture of modern and period properties, combined with spacious, well-located homes to update and modernise to your own personal taste. Situated close to the open countryside, surrounded by woodland, parkland and never far from popular shopping and entertainment outlets, Tilehurst certainly a village worth considering for your next move. Tilehurst falls under the West Berkshire Council and has maintained its pretty village-like reputation for many years. It is a wonderful location to consider if you’re looking to live in a location with an historic story to tell. Tilehurst is a great location to live in Berkshire if you plan on commuting in to London, down to the south or anywhere else in the UK. Tilehurst is home to a four-platform railway station, operated and managed by Great Western Railway. From Tilehurst train station, commuters can be at Reading station in just 5 minutes and in the centre of London in under an hour. 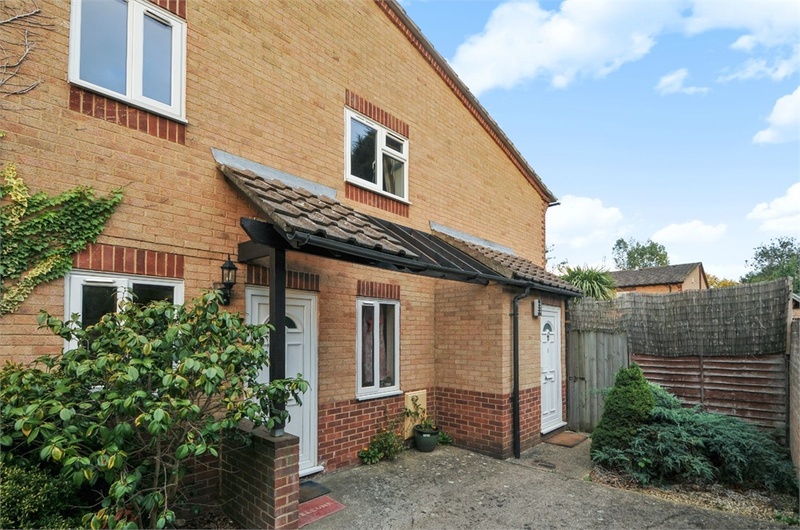 With such a short distance to travel, Tilehurst opens up a window of opportunity when it comes to living in a suburb and getting great value for money on your new property. Reading Busses operate a service through the village of Tilehurst, stopping mainly at the Tilehurst Triangle, offering routes to Central Reading and Reading station, Ikea in Calcot, Chapel Hill and Caversham, to name but a few nearby locations. If you plan on living outside of the hustle and bustle that a busy town or city can bring, Tilehurst could be a great location to consider for you and your family. Although Tilehurst doesn’t house a major supermarket or retail outlet, it does offer plenty of local amenities that you can utilise on a daily basis, located around what is known in the village as ‘the triangle’. 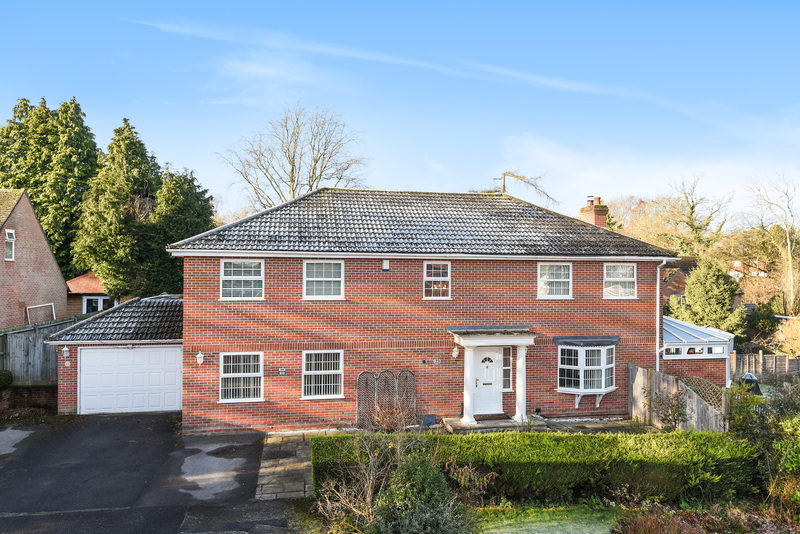 A local post office, grocer, hardware store, florist, newsagent, bank, pharmacy and a petrol station are just a few of the amenities found on School Road – the main road that runs through the middle of Tilehurst. Just a short distance away from Tilehurst you’ll find plenty of things to do with kids, as a couple or on alone. Tilehurst itself is home to a number of local pubs, bars restaurants and cafes; ideal for socialising, drinking and dining throughout the week. Locally, you’ll also find a pottery painting café and a soft play entertainment centre to entertain children, along with a museum, a swimming pool, a library, beautiful parks to explore and several outdoor activity ideas to keep you and your family busy. 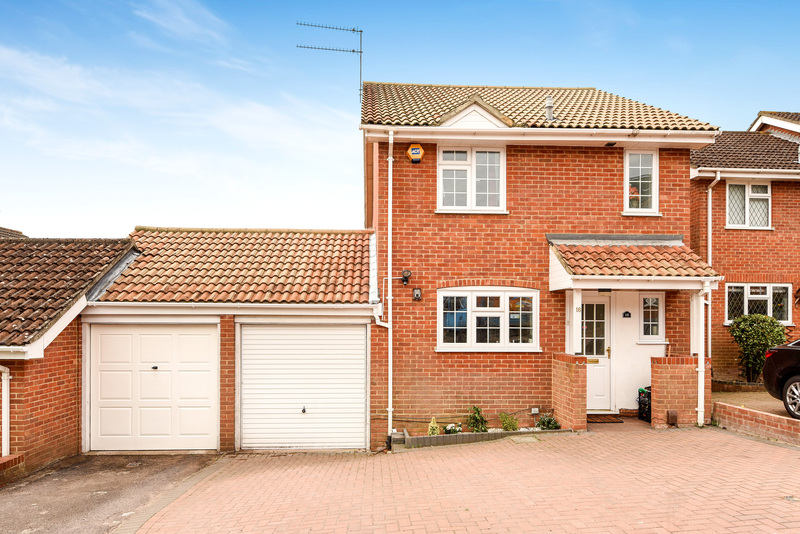 Slightly further afield you’ll find the popular shopping districts of Basingstoke and Reading, both offering a multitude of cinemas, bowling alleys, amusement centres and restaurants. Just a few miles away in Calcot you’ll find a relatively new IKEA superstore, ideal for decorating and enhancing your new home in Tilehurst. Tilehurst itself is a small village, with a number of local businesses available for your daily needs. Businesses in and around Tilehurst include carpenters, plasterers, window fitters, decorators, building contractors, beauticians, cleaning companies, computer repair specialists, paving specialists, tree surgeons, roofers, plumbers, property maintenance businesses and so much more. However, if you’re looking to re-locate an existing business, work in a busy business hub or source a new business opportunity, it may be sensible to live in Tilehurst, but commute to a larger, nearby town such as Basingstoke or Reading. If you plan on re-locating your existing business to Tilehurst, there are several safe and secure industrial estates dotted in and around the village, offering modern warehouses and spacious offices to explore. Surrounded by countryside excellent main roads and convenient means of transport, Tilehurst in Berkshire is a great place to start up a new business venture. Alternatively, you’ll not be short of business opportunities if you’re happy to endure a short commute to the popular surrounding towns and villages. Sell your home from £899, and get the expertise & support of a local Tilehurst estate agency expert.